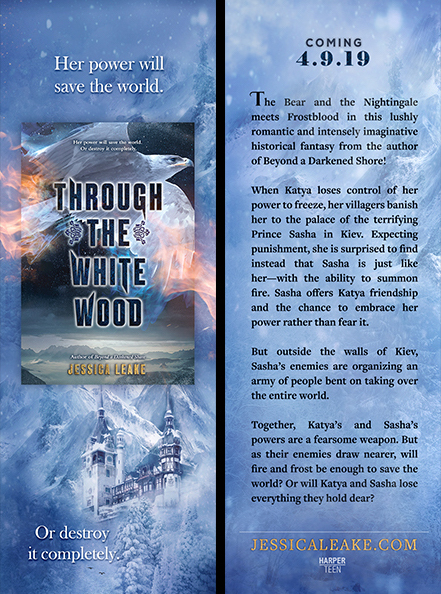 Are you ready for the THROUGH THE WHITE WOOD preorder incentive?? I’ve been dying to share this with you!! A signed Through the White Wood bookmark! Email a copy or photo of your receipt AND your mailing address to: whitewoodpreorder@gmail.com. You’ll receive an automatic confirmation email, so be sure to check your spam folder if you haven’t received one after 15 minutes or so. 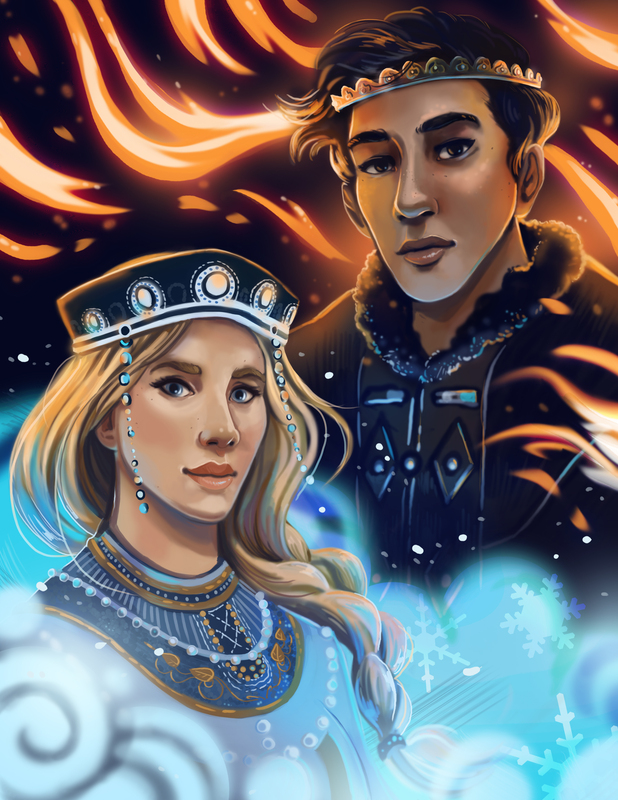 You’ll receive your signed bookmark and character art in the mail in the following weeks. Thank you so much for preordering!